The Red Sunday programme will take place across 25 provinces and cities nationwide this year, with 40 blood donation events scheduled. The organising board expects to collect about 25,000 blood units, which are equivalent to 20 percent of blood demand during the upcoming Lunar New Year holiday. The seven-day holiday will begin on January 26. 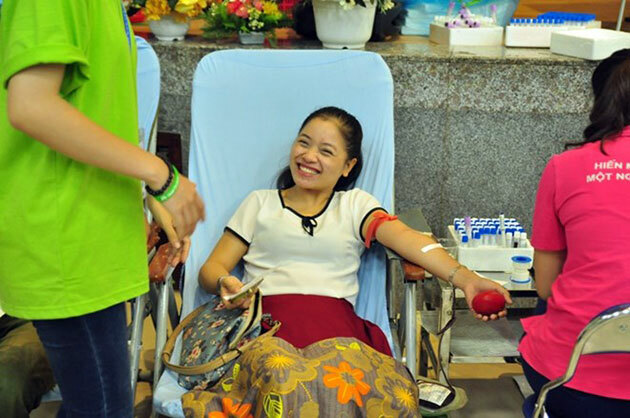 On January 4, one of these events was held in the northern province of Lang Son, with 900 people participating and 300 blood units donated./.